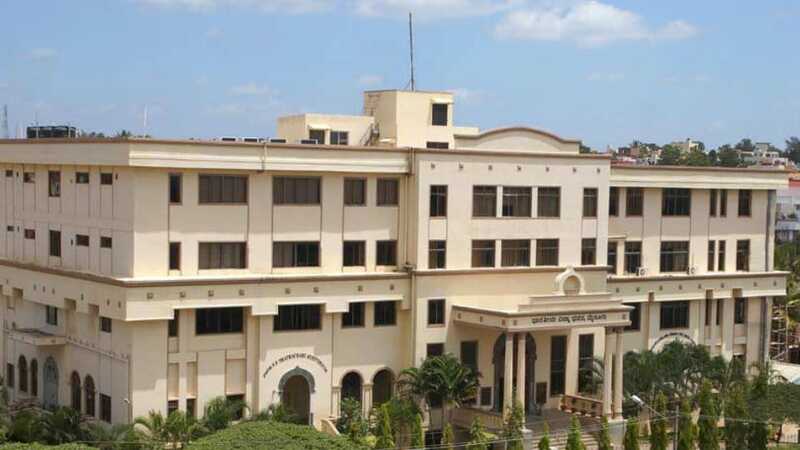 Mysuru: As part of its 13th year celebration of Sanskrit Day “Samskruthotsava” with the theme “Sarvam Shri Krishnamayam,” Bharatiya Vidya Bhavan (BVB) School has organised various competitions for students on July 7 (Saturday) at 10 am at Bharatiya Vidya Bhavan School in Vijayanagar. Category 1 – LKG & UKG – Fancy Dress; Category 2 – I and II Std – Sanskrit Story Telling; Category 3 – III and IV Std – Recitation; Category 4 – V to VII Std – Sanskrit Bhajan; Category 5 – VIII to X Std – Quiz in Sanskrit on Shri Krishna. Registration starts by 9 am, Participants are expected to be present at the venue 30 minutes prior to the commencement of the competition. Participation certificate will be provided to all the participants. Schools participating in all the events are eligible for the Rolling Trophy. Prize distribution on the same day during the valedictory function. For details contact Mob: 9902034456 or 9448560622.